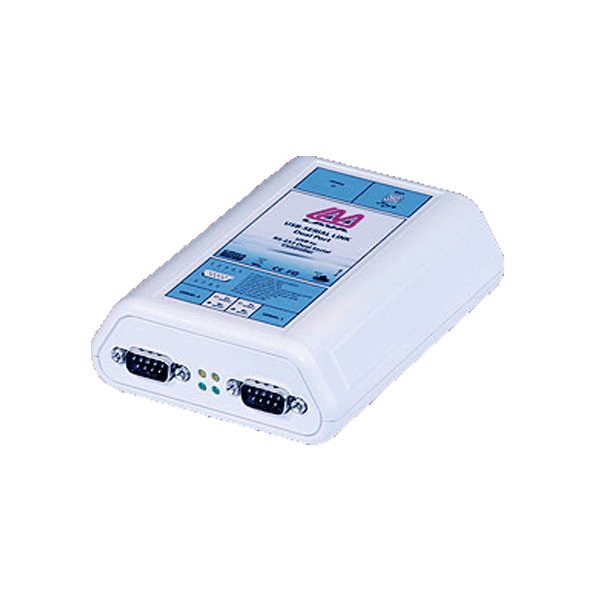 Ideal for connecting any RS-232 device on the USB port of a PC or laptop. LAVA USB-Serial Links provide serial ports that are simple to install, configure, and control. Any serial device can send its information to a USB-Serial Link, which then passes that information over USB to the computer. The serial ports of the LAVA USB-Serial Link 2-232-DB9 look and act precisely like they are built into your computer: they appear right alongside other serial ports in Windows’ Device Manager. All 64-bit versions of Windows are unsupported at the present time.